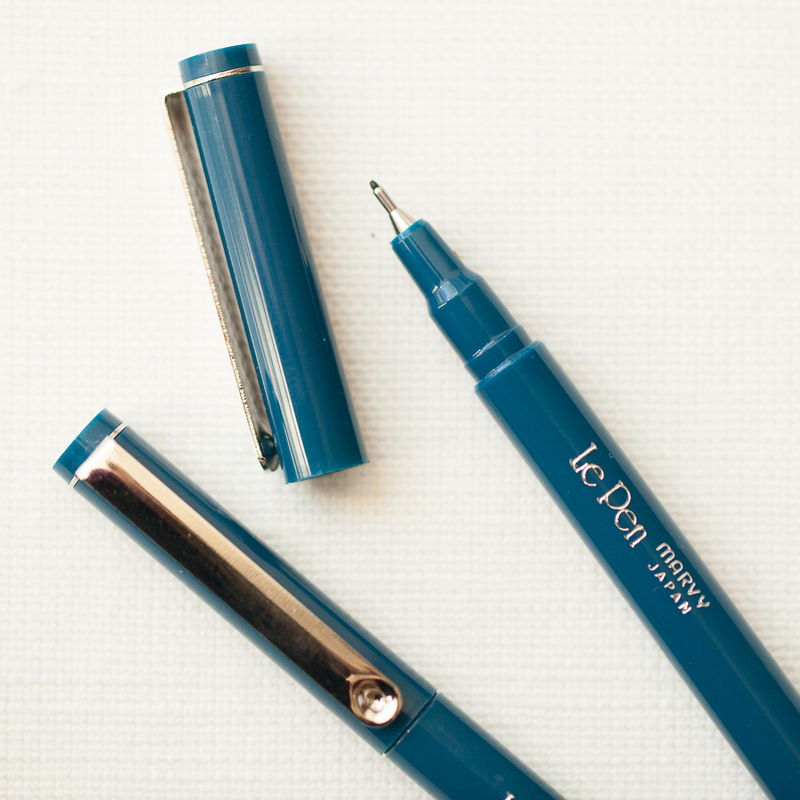 Lusterity's favorite writing instrument! Smooth lines makes writing fancy a breeze. Take your notes up a notch! Ink is acid free, non-toxic and dye based.